The highest price was more than $600,000 for a riverfront property, and the lowest priced home sold for around $240,000. 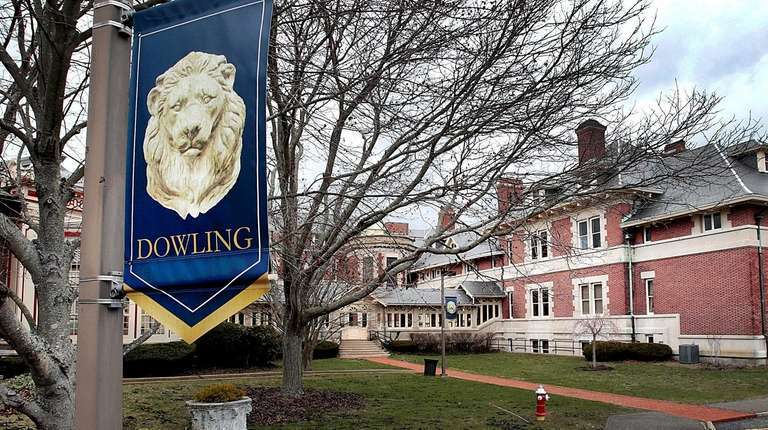 All 32 residential properties surrounding Dowling College’s former Oakdale campus have been sold, according to brokerage Douglas Elliman. The defunct liberal arts college closed on the sale of its last residential property last week, said a spokeswoman with Douglas Elliman. Joanne Sturchio, an agent with the firm, brokered the sale of all 32 properties from Jan. 14 2017 to Oct. 2 this year. Sturchio said while she received many bids from investors, almost all the residences were sold to individual home buyers. One of the bigger challenges to selling the homes was that they needed work, she said. While the properties were zoned for residential use, some had been built out as office space, lacking kitchens or full bathrooms. The college campus, which includes the William K. Vanderbilt Mansion, was sold for $26.1 million at auction last year as part of Dowling’s Chapter 11 bankruptcy proceedings. 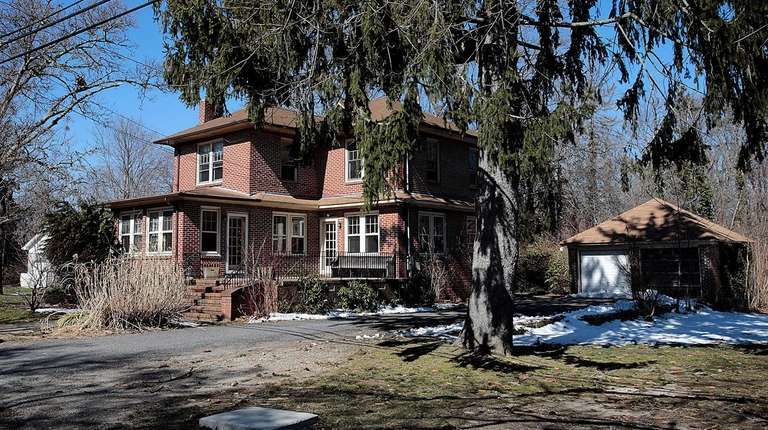 The residential properties the college owned were not part of the auction. In June, the sale of the college’s 105-acre Brookhaven campus in Shirley — which includes a 70-room dormitory, athletic complex and 7,500-square-foot airplane hangar — was approved by U.S. Bankruptcy Court in Eastern District of New York in Central Islip. Triple Five Aviation Industries LLC, which won the auction with a $14 million bid, closed on the sale of the Brookhaven campus last month. Dowling College ran out of funds, lost its accreditation and closed in 2016. The liberal arts college said it had $54 million in long-term debt when it filed for bankruptcy protection that year. The college estate faced 626 claims totaling $65.8 million filed in bankruptcy court by creditors, vendors, college officials, faculty and staff.